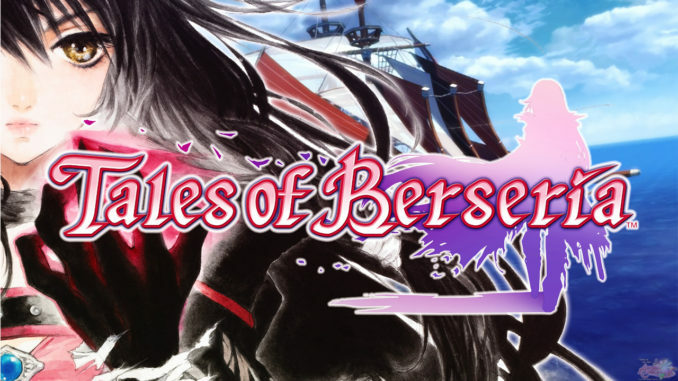 There will be new equipment such as swords, axes, armor, and the like as well as Narikiri costumes that will give your Descender the clothes of a previous Tales character such as Cless Alvein (Tales of Phantasia) and Judith (Tales of Vesperia) as seen in this video. 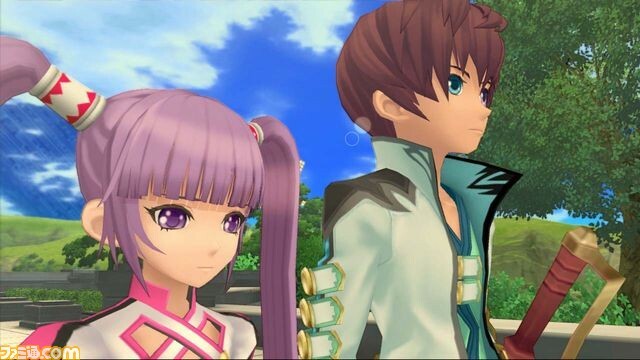 These equipment pieces can be collected to complete a whole Tales character costume. The video will be uploaded to AC's YouTube channel later. Until then, the official upload should do. Video is now available on our channel. 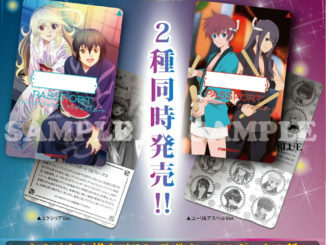 The teaser sites for Tales of Graces f and Tales of the World: Radiant Mythology 3 have just recently opened. The URLs for the two have been available for a few days now actually, but it had a page about Gundams before. 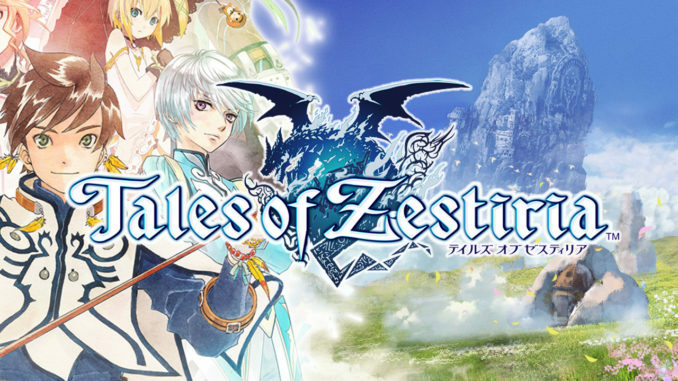 Visiting the ToGf page will let you listen to a BGM from the PS3 game. 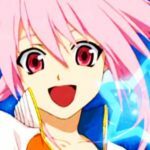 The previous Tales of Graces site has now become a portal site for both the PS3 and Wii game versions. 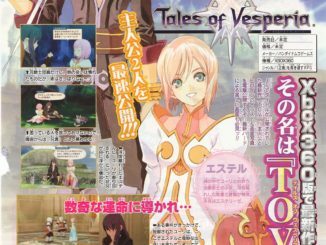 Also, this new article from Famitsu shows us one new screen shot each of ToGf and of RM3 and a better look at the concept art for the upcoming Tales mothership title for the PS3.